Cuba, the largest island in the Caribbean, is an intricate mix of unspoiled natural wonders, colonial cities, and an eclectic culture. You’ll experience monumental squares, narrow streets, and tattered mansions as you explore. Plan for your holiday to last at least two weeks so you have enough time to enjoy our recommendations of things to do by boat in Havana, Cuba. Start sailing in Cuba from Havana or Varadero, and make sure you have your camera ready to capture extraordinary memories! Most of the sailing trips from Florida to Cuba first arrive in Havana - the capital, largest city, and port. 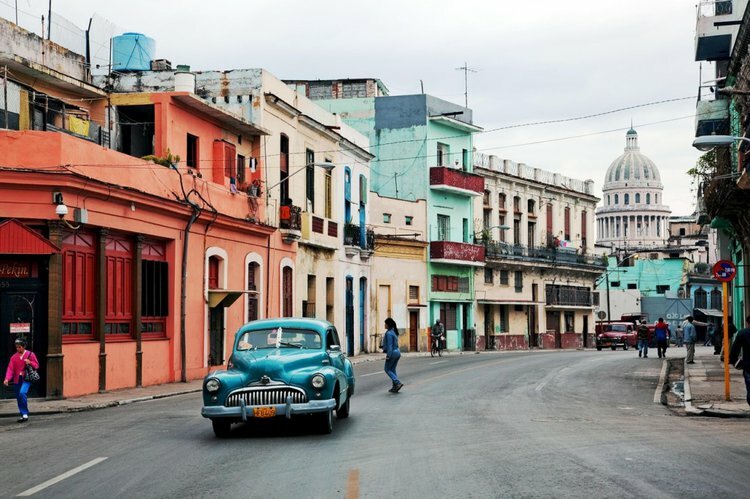 After the two day journey aboard your yacht charter to Havana, it’s time to hop on land and explore the old center (part of Unesco World Heritage), or visit a traditional Cuban cigar factory. Stroll along the streets, enjoy the city’s vivid pulse, and try a cafecito or a mojito at Hemingway’s favorite bar, “La Floridita”. End your evening with a legendary party at Havana Yacht Club. 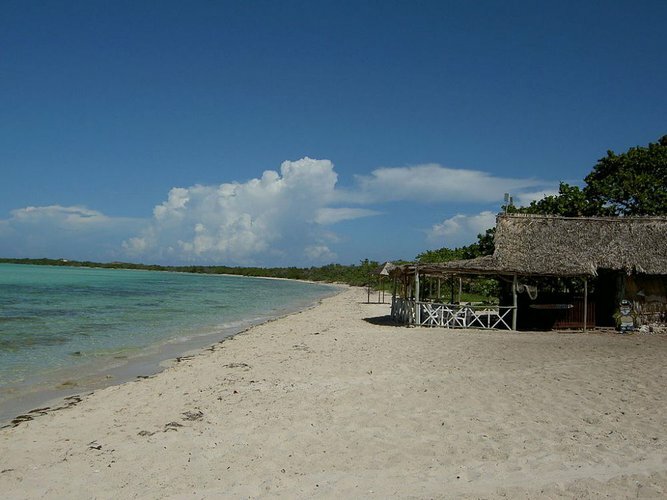 Cayo Piedras Del Norte Sea Park is recommended by many diving enthusiasts as the best place for diving in Matanzas, just 8 nm northeast of Varadero. Hop aboard your sailboat and set sail to this beautiful natural park, the only one in Cuba suited for both snorkeling and diving. 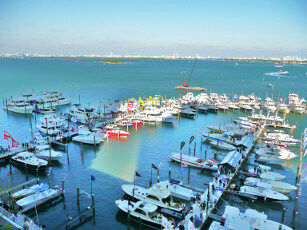 You’ll see bountiful marine life, and amazing underwater sites such as a rocket launcher boat, and a 335 ft long frigate. 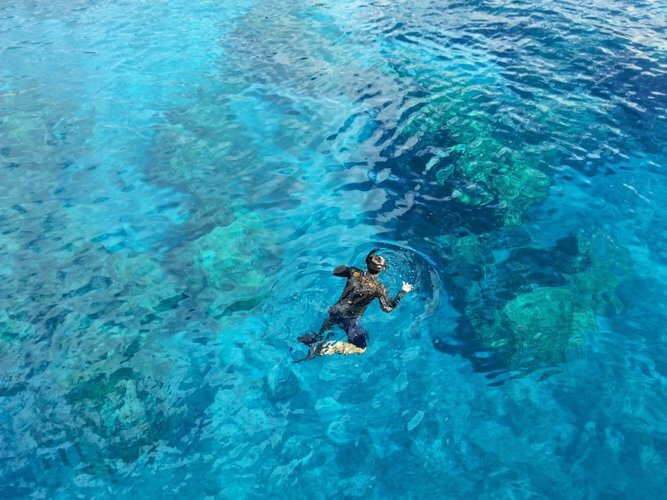 These crystal clear Caribbean waters are the setting for a memorable underwater adventure. Book your yacht charter in Havana and head to Vardero by car or bus in the early morning. 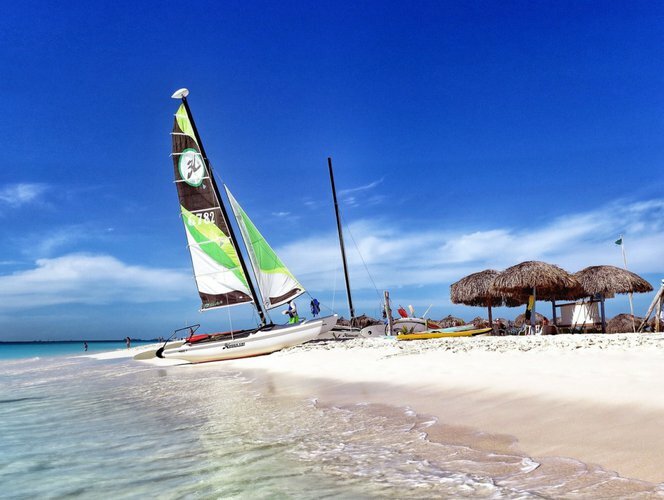 After a short 2 hour drive along the coast, set sail to Cayo Blanco and enjoy the perfect boating day - swimming with the dolphins, sunbathing on the bow, or indulging in an authentic Cuban daiquiri. Hop off the boat, swim the turquoise waters, snorkel the reefs, and have a delicious lobster lunch on the island. Of all the things to do by boat near Havana, Cuba, this one is an absolute must!